West Bengal Judicial Service prelims will be held on April 28. Admit cards for the West Bengal Judicial Service prelims will be released on April 16. The West Bengal Public Service Commission (WBPSC) will release the admit cards on the official website pscwbonline.gov.in. The exam will be held on April 28. Candidates can download the admit cards from the official website of the Commission as and when it is released. Candidates have to take printout of the admit cards and carry the same to the exam hall with the photograph, if it is not clear. Candidates should also take identity proof like passport, PAN card, aadhaar number, driving license or the voter ID card in original and its printout to the exam hall. 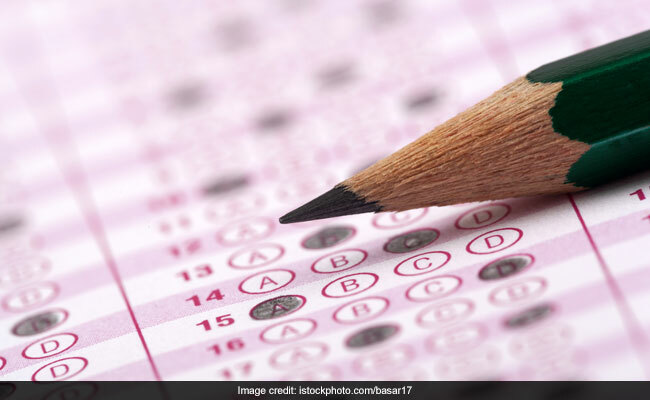 "No paper admit card will be issued for this examination by the Commission and no such card will be sent to the candidates by post or will be available from the Commission's office," reads the job notification.